Google and Facebook are not the only sites banning crypto advertising. Google and Facebook, who hold 43% and 23% of U.S. digital ad revenue respectively, have banned the advertising of everything crypto. From ICOs to individual exchanges, wallets, and investment advice, the industry giants have spoken and want to distance themselves from an industry that has often been under fire by regulatory bodies. Facebook’s recent controversy involving the spread of misinformation and data collection is also being cited as a key factor in the decision. Google’s decision cost the crypto industry a staggering $60 billion upon announcement. Google and Facebook are not the only sites banning crypto advertising, with Linkedin, Amazon, Twitter, and Google-owned Youtube also putting bans and restrictions on what occupies their ad space. While this is already reshaping the way ICOs and other crypto products advertise, the hurdle has opened doors for content marketers to step in and be the primary method for crypto firms to get an audience. In the changing ad landscape, ICOs and the like can promote through original social media posts, articles on crypto-centric online journals, online forums, and through podcasts. These methods allow individual firms, exchanges, and wallet creators to keep an ongoing dialogue with enthusiasts, investors, and everyday users that will go a lot further than a simple ad would in garnering interest and spreading awareness. The role of influencers is also growing to be a vital form of social media promotion for anyone getting into crypto. 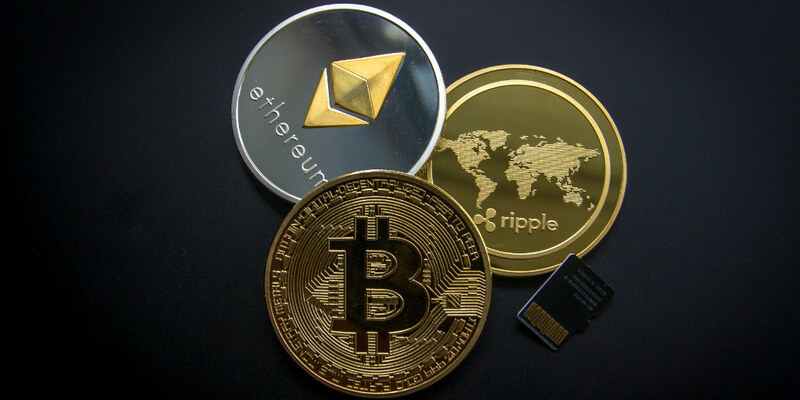 Bitcoin experts Andreas Antonopoulos, Doug Polk, and Naval Ravikant all have had their own success and have burgeoning numbers of followers on Twitter where they share their opinions and advice on what’s going on in the market. Antivirus pioneer and tech celebrity John McAfee will even tweet about your cryptocurrency for the hefty fee of $105,000. Learn more about advertising crypto with the infographic below, provided by CoinCentral. What do you think of this infographic and the options to advertise crypto without using Google or Facebook ad networks? Let us know in the comments below or on Google+, Twitter, or Facebook.